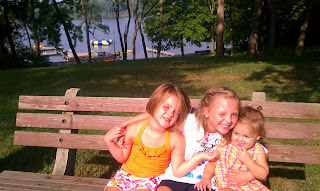 I have been sharing my take on Diabetes Camp...but now here is the real scoop! Hi, it's me Ally again! I'm home from camp now and I want to tell you all about it because I promised you that I would. 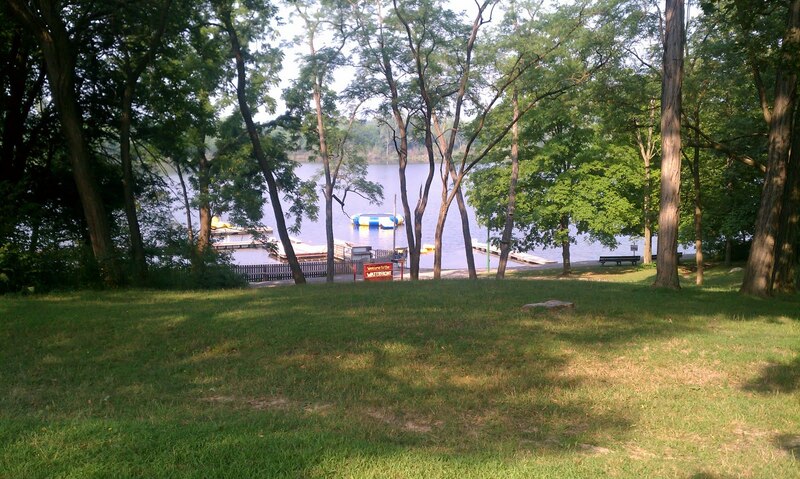 At camp, we stayed in cabins. There were lots of bunk beds and a bathroom. That's it. Sometimes at night we would play flashlight tag on the ceiling or have a dance party in our cabin. We played Field games like tennis, soccer and Gaga. Gaga was my favorite. This is how you play it. (See the picture below? That is the Gaga pit.) Somebody throws the ball in the middle of the Gaga pit and everyone tries to hit the ball at other players. There are no teams. It is kind of like dodgeball, except you are out if it hits your knees or below. There was a big lake at camp. We got to go swimming, canoeing and jumping off the blob. 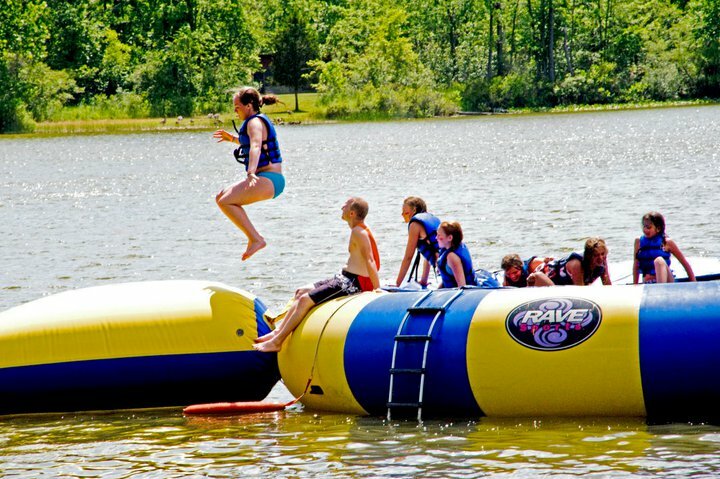 The blob is a giant trampoline on the water. It was lots of fun! We did crafts at camp. I made a tie-dye t-shirt and two necklaces. I gave Jessi one of the necklaces when I got home. She liked it. We didn't get to ride horses because it was too hot and they were sick. I was sad about that. 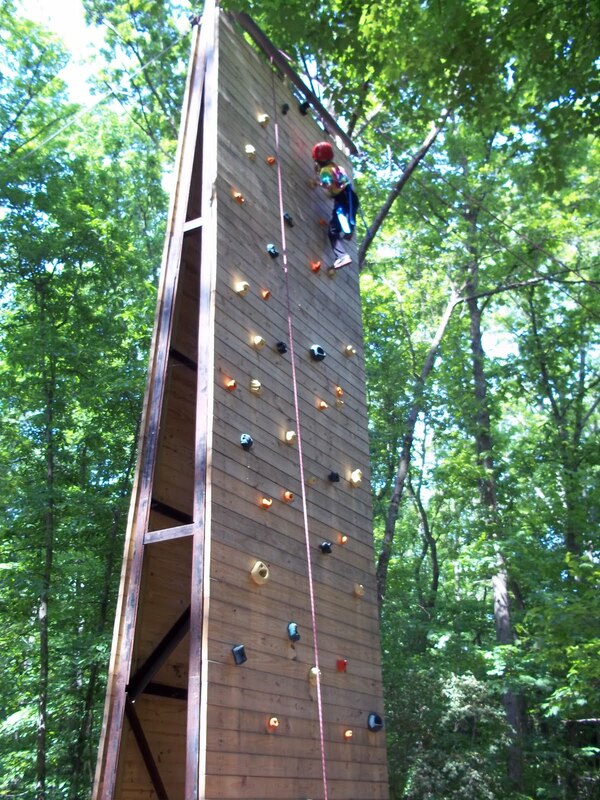 We went to the climbing wall. 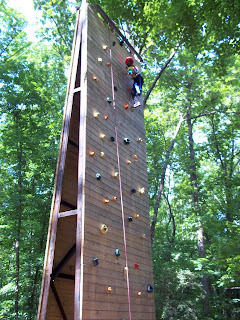 I climbed all the way to the top and rang the bell! Another game that we played was called Gorilla Warfare. It was like capture the flag. You had to steal the other team's flag without getting tagged and without getting hit by the counselors who were throwing puffs of flour at you. You knew when they were going to come after you because they would pound on their chest and sound like a gorilla. It was cool! The Diabetes Dude even visited us at camp. He gave us blue flamingo silly bands and necklaces. Dancing Danie also taught us a cool dance. The things that I did not like about camp were that there was a bat in our bathroom and it was so hot. The best things about camp were making new friends and learning how to insert my own pump site. Oh yeah, and the food was awesome! I want to go back again next year! 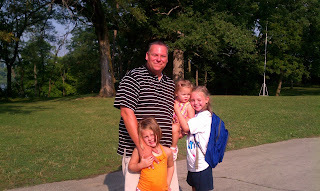 Relief finally came for me on Saturday morning when it was time to pick Ally up from diabetes camp. It had been a very long week for me. 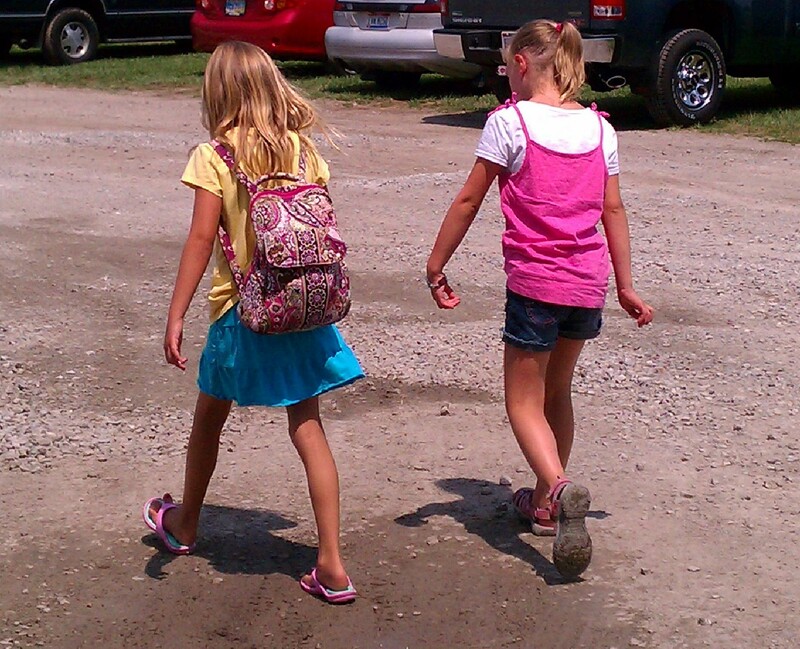 ﻿If you read any of my posts from last week, you know that I had a hard time sending her to camp for a whole week. It was a very long week of not talking to my girl. It was a lot of worrying and wondering...is she ok?...what is her blood sugar?...is she having fun?...is she missing us?...is she scared (of the storm)? It was really hard to go that long without hearing anything. I learned that the counselors offered all of the girls a chance to call home on Wednesday night. She decided not to because "I thought that it would make me miss you even more." Awwww! She loved every minute of camp (well, except for maybe the bat in the bathroom and the heat)! I knew that it would be so good for her to be in a place where having diabetes did not make her the exception. Denise wrote about picking her daughter up from camp on Saturday too. And I think I could have written that exact post! I felt like I was picking up a different child than I had dropped off just 6 days earlier. She seemed so sure of herself, so comfortable among a group of people that she did not know just a week ago! She told me that she learned to insert her own infusion set. (This is the girl who had to be held down for shots, had anxiety attacks over every site change until we started using numbing cream and generally hates needles!) I was so proud of her! By this time tomorrow, Ally will be home! And I can't wait to see her, to know that she is ok and then to hear all about how much fun I just know that she has had this week. I am sure that this week has been such a good experience for her. She is usually the one member of her class that has to do things differently, but this week all of the kids were stopping activity to check blood sugars right along with her. One of the really good things that has come out of this week of diabetes camp for me, is that I have met several new D Mama friends. We have been texting and messaging on facebook all week, helping to keep each other strong. If any of us heard a tidbit of information from the inside, we shared it with the others. It has been very helpful to feel connected to these other families who are missing their girls as much as we are missing Ally here. I look forward to getting to know them all better. Several of them live within the general area that we do, so I hope to be able to get the girls together again in the near future. And now, let me introduce you to two of my new D Mama friends. They have both started their own blogging adventure this week. What else is a Mama to do when her girl is at camp for a week? Michele has started writing about their type 1 journey with her sweet 8 year old daughter who was diagnosed just over a year ago. 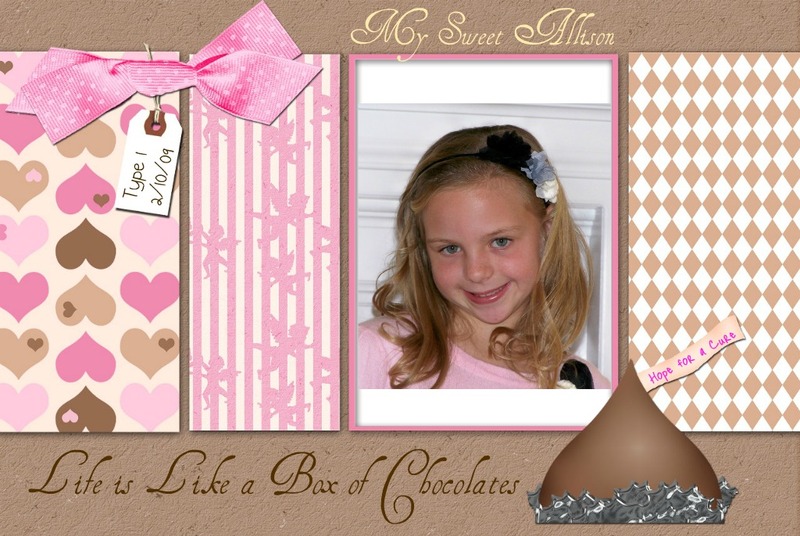 She is now taking up residency at Sweet and Sassy and our Diabetic Courage. 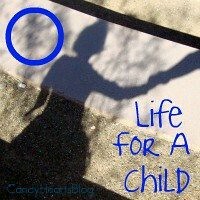 Denise is beginning a new blogging adventure at Life...as we know it. Blogging is not the only new adventure that she is taking on. She and her beautiful family have just moved to a new state. That means new home, new schools and new doctors. I look forward to hearing about all of her new adventures! Make sure to stop by and say hello to these brave ladies and thank them for sharing their stories with us. Five down. One to go!!!!! No News is Good News...RIGHT?!? Well, I haven't heard anything from camp so I'm assuming all is going well. I have been especially worried about her since I learned of one of her cabin buddies being really homesick. You can read about that here. I opened my mailbox to find a letter from Ally yesterday. I was so excited to hear how she has been doing. The letter was very upbeat. She talked about how they were listening to music and having a "party in her cabin house!" Then I realized that she had written it on the first night. The note was scribbled in the worst handwriting I have ever seen from her. I wondered if it was because she was in a hurry to get on with the dance party, or was it because her blood sugar was high? I can tell on her school papers when her blood sugar was high just by looking at the handwriting. I guess I will find out soon enough. Saturday can't get here fast enough. I am really missing her now. Four down. Two to go...and hoping that no news is good news!! Today is the half way point...only three more days until Ally comes home! A couple of very special people are helping to get me through this. Last night, I had a girls night out with a couple of my BFFs from high school. It is always great catching up with them. Earlier this week, we had the opportunity to meet Noah, the Diabetes Dude, and his family. 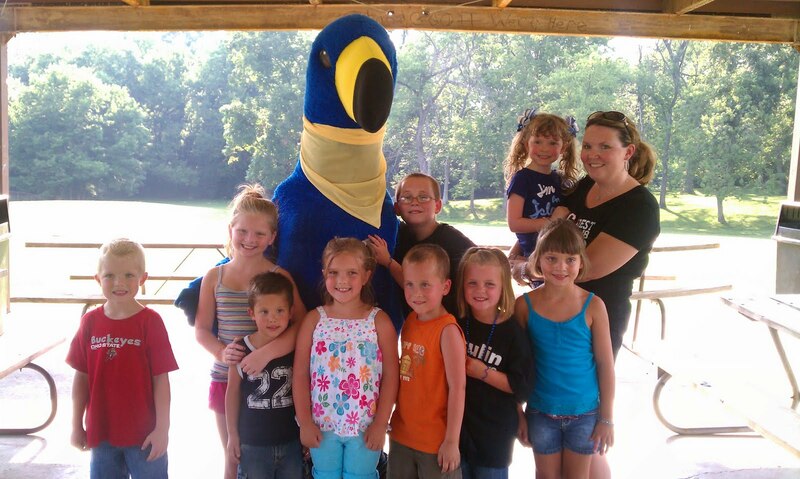 They stopped by to visit before heading up to diabetes camp as part of their I Feel Free Tour. It was a great opportunity for a few D families to get together and I was happy to meet several new D Mamas out there. The Diabetes Dude with Dancing Danie came to town! I freaked out a little bit when I saw this picture posted by the DD crew the night before they visited camp. 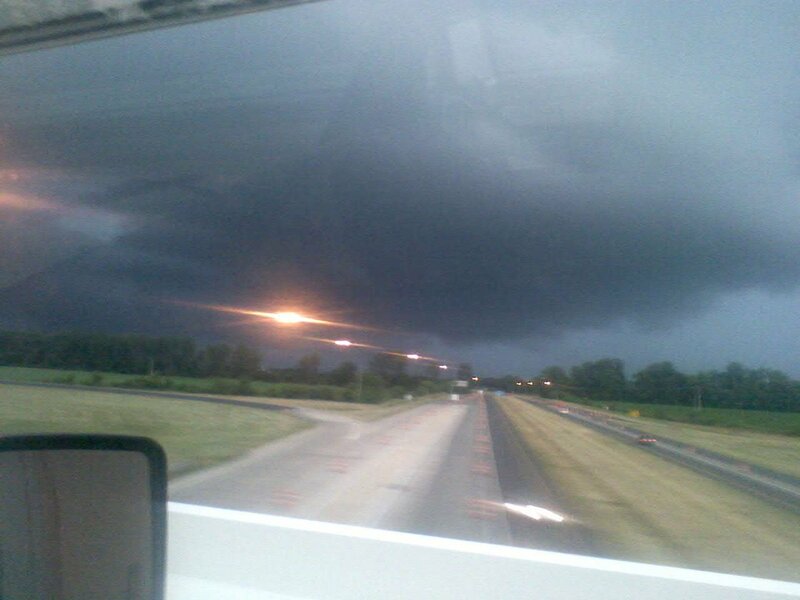 A terrible storm rolled through the area. I was up all night worrying about Ally and wondering if she was a little scared about the storm. I bet those BGs were through the roof! My saving grace...Hallie and Sweetpea from The Princess and the Pump! Did you recognize them in that picture with Dancing Danie? 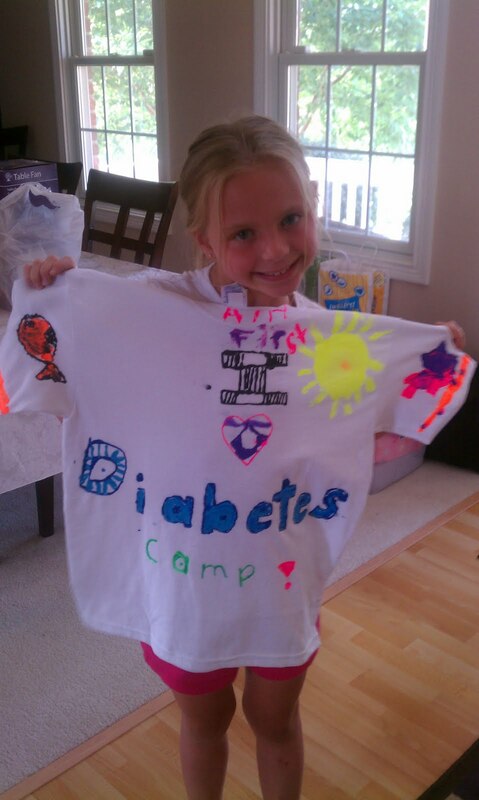 Sweetpea is the DD ambassador for our state and therefore she travelled with the DD crew to diabetes camp yesterday. I gave them all very strict orders to check on Ally while they were there. And this is what I got!! I also got a full report from Hallie that everything at camp was going well! It made all the difference in the world for me to be able to "see" her (even if in a picture) and I bet she was happy to see a familiar face too! today is actually a site change day for Ally. This is how it is supposed to go down. I sent all of Ally's pump supplies (way more than needed just in case any come loose from all the swimming!) organized in individual ziploc baggies. Each baggie contained everything needed for a site change - Reservoir, Mio infusion set, alcohol swab, and Infusion Set IV3000. They have doctors and nurses assigned to each cabin, in addition to the three counselors who have type 1 diabetes. When it is time for a site change, they will assist her in filling the reservoir, rewinding the pump and inserting the infusion set. I told them that I do all of these steps and that Ally would not be able to do any of them on her own. They said that she will not be doing it on her own, but if she wants to learn they will do it with her. And if she doesn't, they will do it for her! I am a little bit anxious to hear how it goes today. And before time runs out, make sure that you visit the NaturallySweett Haley for an awesome giveaway! She is giving away a medical alert bracelet from Lauren's Hope! We LOVE Lauren's Hope!! Three down. Three to go. I went to college and studied Elementary Education. I graduated and landed my first full-time job as a first grade teacher. 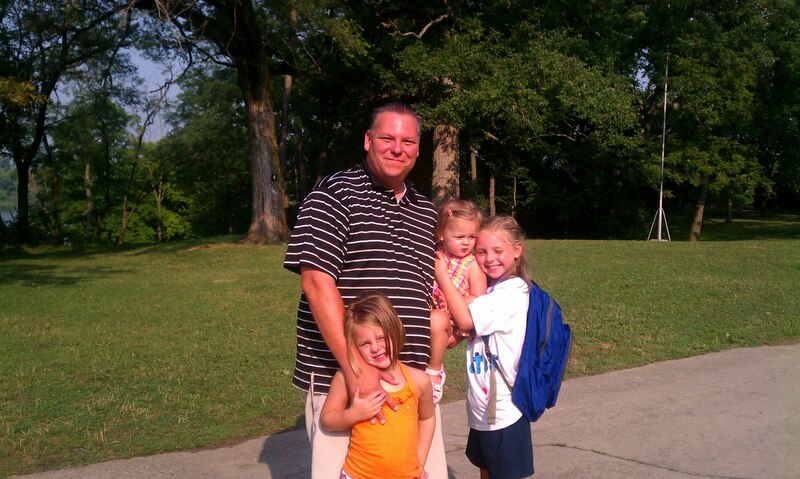 For eight years, I taught first grade, kindergarten and Reading Recovery. I loved it! But, when I was expecting my first child, Ally, I realized that I really wanted to change this full-time position of mine to Mommy. And so I did. Five and a half years later, my job description changed again. Only this time it was not by choice. Ally was diagnosed with type 1 diabetes and my new job description included "Full Time Pancreas Manager". This is a job that has become a part of who I am and it is definitely a full time position. Even when Ally is at school I am perfecting my role. 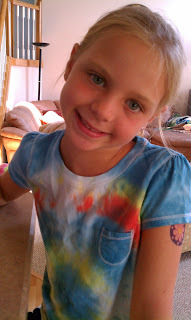 I am taking inventory of insulin, pump and cgm supplies, and don't forget Juicy Juice boxes. I am placing orders and calling in perscription refills. I am planning the next meal and looking up carb counts. I am scouring over Ally's logbook to make adjustments in her insulin doses where needed. This is not to say that I never do anything besides think about diabetes. Yes, I do all of the normal life things too. But my pancreatic duties are intertwined within all that normal day to day stuff. 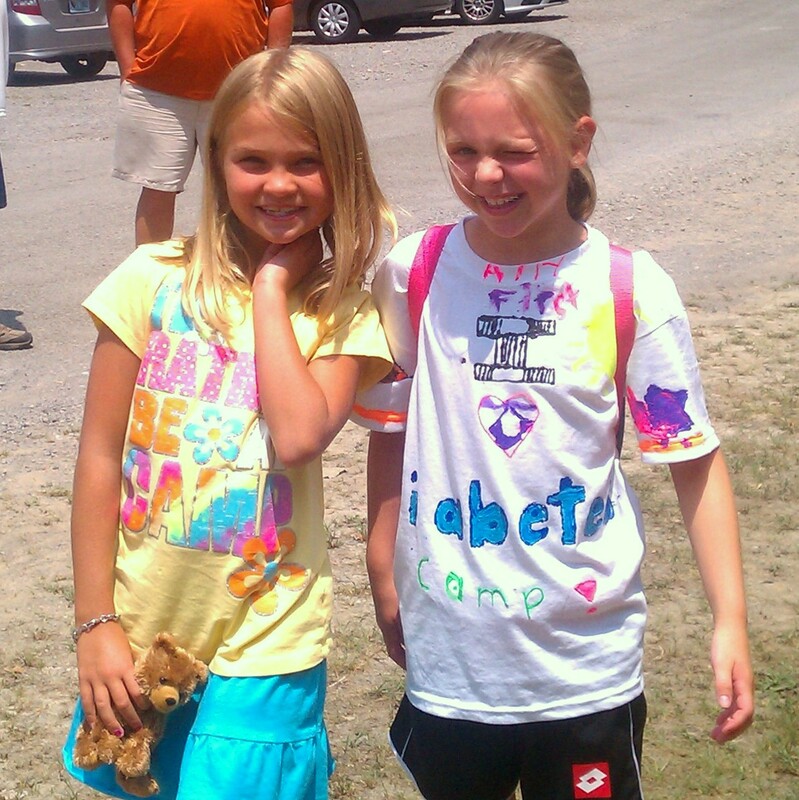 And today, with Ally at diabetes camp, I am lost. Two down. Four to go. 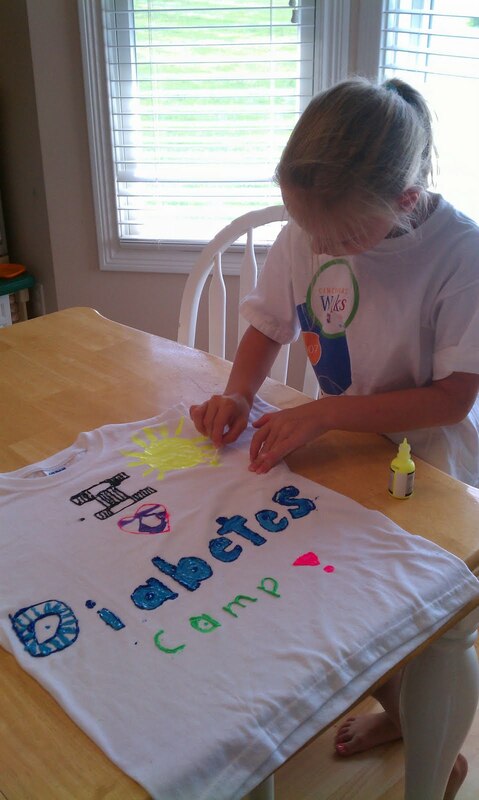 We dropped Ally off at diabetes camp yesterday. It was seriously one of the hardest things I've ever done. I am a worrier. That's just who I am. And this is the worst kind of worry. Every time that my mind goes to that place of missing her or worrying about her (which is like every 3 minutes! ), I just keep reminding myself that this is going to be SO good for her! I KNOW THIS! But it's still so hard!!! I felt really good at check-in. The first thing that you do is have a medical check-in. We met with a doctor, a nurse and three counselors - all assigned to her cabin! There are 11 girls sleeping in her "Pink Panther" cabin, along with 3 counselors! That makes me really happy. At least two of the three counselors have type 1 diabetes. As it turns out, the nurse assigned to their cabin had subbed as her school nurse several times so she knew Ally. Also, Ally knows three of the other girls in her cabin. I'm still feeling good about this. We arrived at the same time as Ally's new friend Cadence. As we were getting the girls settled into their cabins - making their beds, setting up fans - I had a chance to chat with one of the counselors. She reassured me that they check their blood sugar every night - at midnight, again at 2 am and then again at 4 am if they feel it is needed based on the other two numbers. I told her that I was relieved that they do this because with so much activity Ally's trend is to be high during and right after activity and then drop hours later. She said, "That's exactly how I am!" And that made me feel good too, in a weird sort of way. Not that I am happy that this young lady experiences this, but that she gets it! She KNOWS first hand what happens to Ally. And I feel good about this. She is in good hands. 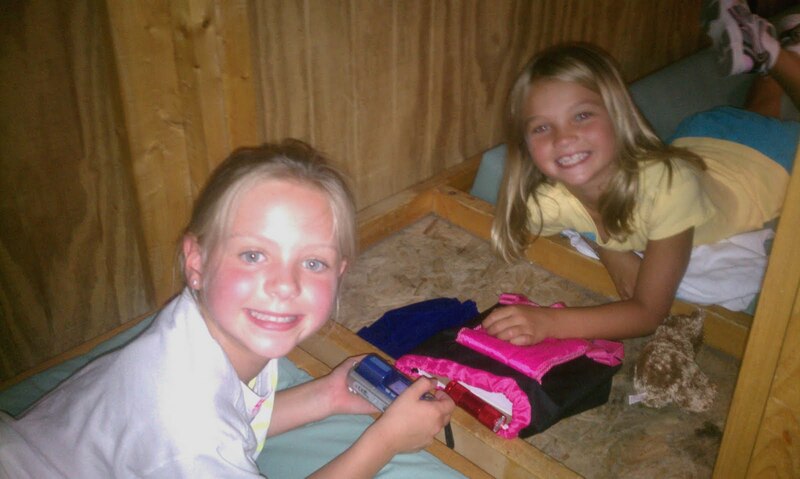 Ally and her buddy Cadence in their bunks. I asked (again) about how they count carbs and bolus for meals (Ally can operate her pump, but I always tell her how many carbs to enter). The counselor said that they all check their bg before meals and record that number. Then they get their food and the counselors help them to measure out and count carbs. They let them start eating and take all the info to the doctors. The doctors figure out how much insulin they should get based on their bg and carbs. Then the kids go to "insulin" station when they finish eating to get their bolus. I was a little upset at first thinking that Ally would be bolused for all her meals AFTER she eats. We always bolus before meals, and in most cases I try to bolus about 10-15 minutes before she eats so that the insulin can begin taking effect. Then the more that I thought about it, I feel good about this too. Ally will be eating different foods than we normally eat at home. I am pretty good at knowing how much food to put on Ally's plate so that she will eat it all. I am confident pre-bolusing her and knowing that I'm there to see if she doesn't finish her meal that I can make adjustments (ie - eat a glucose tablet) to make up for what she didn't eat. At camp, her eyes may appear bigger than her stomach or she may choose foods that she ends up not liking. I think in this situation it will be best to bolus after her meal. I was feeling good about all of this. And then I said goodbye. I held it all in until I walked out of the cabin and then the tears came. It was so hard to leave! Then we got home and I carried her diabetes bag in from the car (the camp supplies everything that they need with the exception of pump supplies). I had a moment of panic. Like I had forgotten to leave it with her. Like she was "without her life support", as my newest D Mama friend Michele (and mother of that cutie in the picture with Ally above) put it. When we were putting the younger two girls to bed, we found notes from Ally. "I miss you. I love you. See you in a few days. Love, Ally"
I wonder what she's doing. I wonder what she's eating. I wonder what her blood sugar numbers have been. I've never gone this long without knowing what her blood sugar numbers are - that is so hard! It's all the not knowing that is killing me! I made it through the first night (even though I woke up every two hours wondering what her numbers were) and I was surprised to find some pictures this morning that the camp posted on their site. It was so good to see her smiling face! And now I will be putting on the "dark circle and puffiness solution" from BeautiControl and getting ready to meet the Diabetes Dude! Yes, he's in town. So cool, I know. Many, many, well-meaning friends and family members are asking me if I'm ready for Ally to leave for camp tomorrow. I think they probably already know the answer to their question...so I don't answer! It is taking every ounce of energy in my body to remain positive and hold it all together. I certainly don't want Ally to see me upset because that would upset her. Ally wrote about how she is counting down to camp the other day. Well, here is how I have been preparing for camp...A.V.O.I.D.A.N.C.E. I waited until today to start packing her things. I have been filling my days with lots of fun so that I don't have time to think about it. 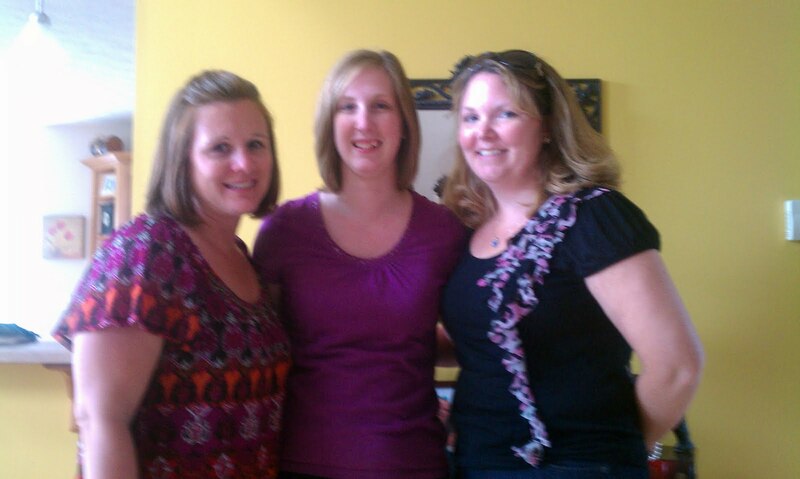 My visit with Heather and Hallie! 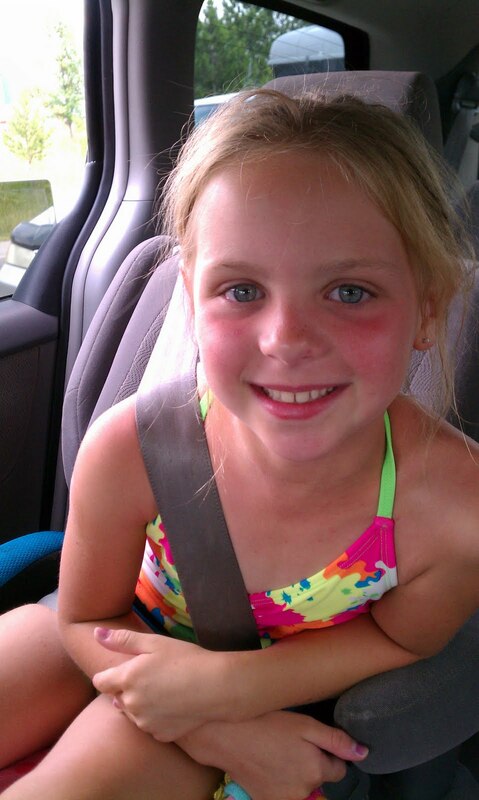 Fun afternoon swimming with Brianna and Sweetpea! But even with all this excitement...it was looming around in my head. Ally is ready to go! She and a friend made t-shirts to get themselves pumped about camp. She is ready! And I am scared to death. How in the world am I going to get through drop off tomorrow? For her sake, I want to keep it together. I just don't know how. I leave for diabetes camp in 5 days so I'd better start packing. I think I’ll need some riding boots for riding horses, and some envelopes and stamps to send some letters. I’ll also need paper and pencils to draw with and keep a journal. And a camera to take pictures. I made a new friend that will be in my cabin. Her name is Cadence. 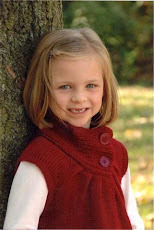 I first saw her at a diabetes comfrince (conference:) and actually met her for ice cream last week. 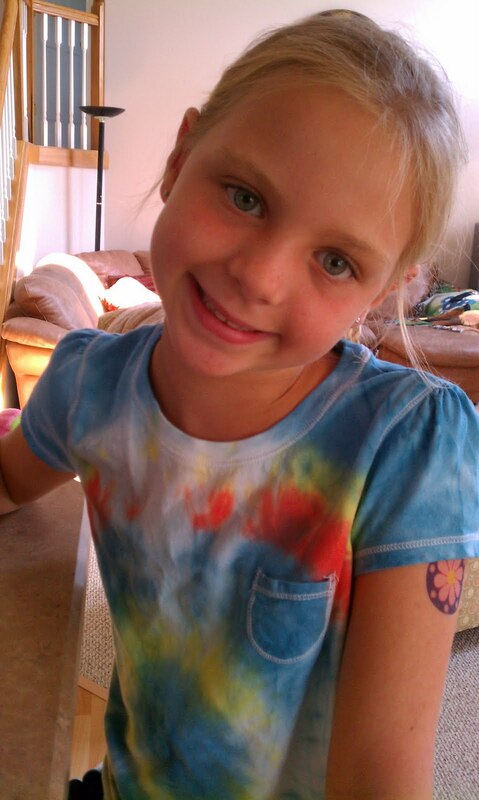 I am so excited to see her again at camp! I wonder what I’ll do at camp? I’ll tell you when I get back! She is so very excited! And I am happy for that. I think we finally found the answer to our swimming woes! I'm not talking about how to manage the highs (or is it lows today?) that go along with summer days filled with lots of swimming. Typically, we change Ally's insulin pump site every three days. This summer we have been swimming more than ever...and changing sites more than ever! 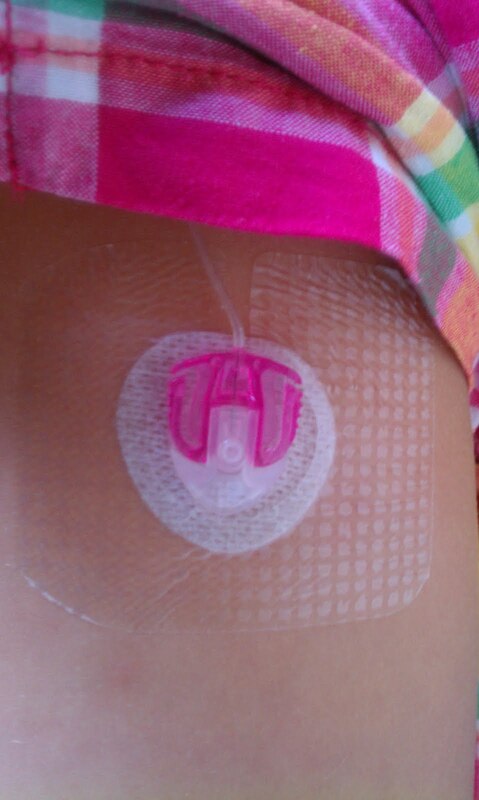 We love the Mio infusion set that Ally uses with her MiniMed Revel pump. However, the adhesive on it is smaller than what we had for the silhouette. 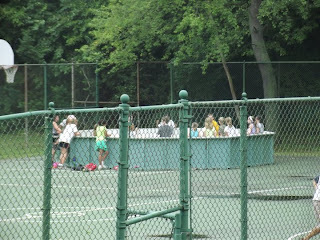 We have had many sites fall out during or shortly after swimming this summer, causing us to do many "emergency site changes". (An "emergency site change" is a quick, on the go site change. Ally likes to get herself all worked up for site changes, so these site changes of the emergency kind are actually nice because it doesn't give her a chance to do that! But shhh! Don't tell her that!) She is unhappy with more than necessary site changes, as am I. Do you know how much those pump supplies cost? I hate it when an otherwise good site falls out too soon. I receive the monthly Diabetes Bites newsletter from Integrated Diabetes Services. (Gary Scheiner, author of Think Like a Pancreas, is the author and clinical director of Integrated Diabetes Services.) I found this awesome bite of information in his last newsletter. Smith & Nephew has a new "Infusion Set IV3000" which is specifically designed with a pre-cut hole to fit around the Quick-set, Silhouette, Sure-T and Mio infusion sets. 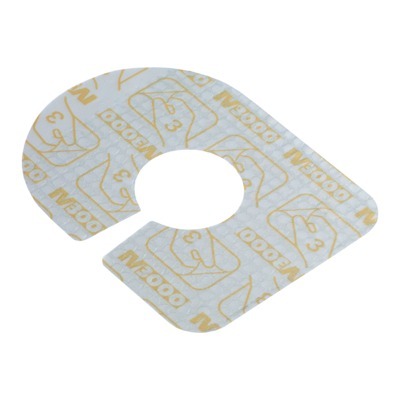 It gives you more "real estate" of adhesive and still allows you to disconnect without taking the tape off. I was able to order a box of 30 from Medtronic. Ally has been wearing one with her Mio infusion set for the past three days and it did not fall off early! This is the first successful three day site, with swimming, we've had all summer! If you or a loved one are a CGM user, then the phrases "with an arrow down" or "double down" would definitely catch your attention. 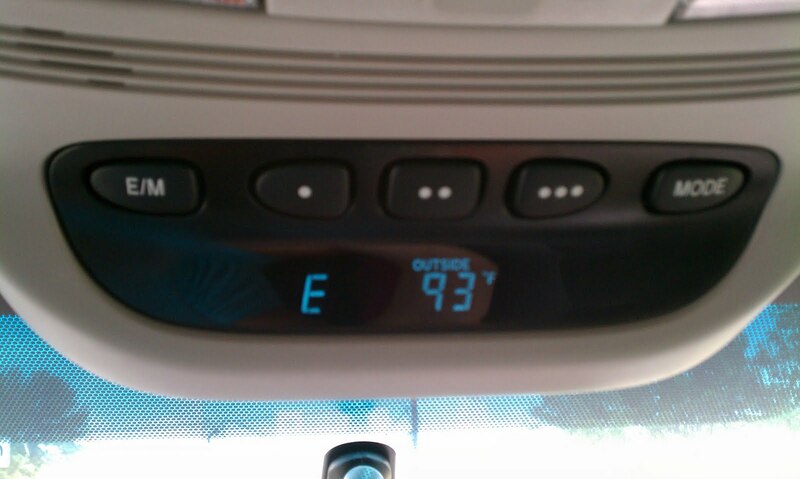 Well, we were in the car on our way home from swimming this afternoon. The sweet face you see above yells "93 with arrows down!" A moment of panic follows. I said, "What do you mean? You just checked your sugar when we got in the car and it was 170." She proceeds to explain what she meant...with a few giggles. 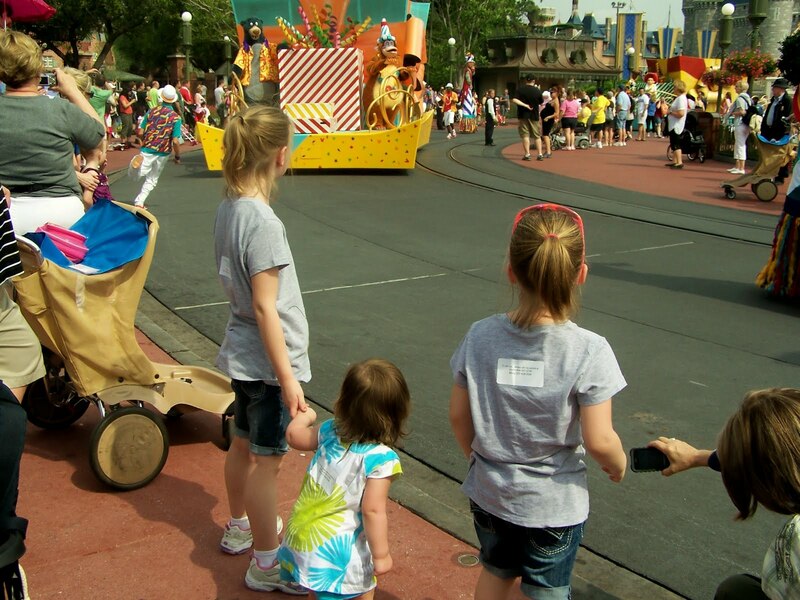 Our family took a trip to Disney World this year. We have been a few times before, and each year I get a little bit smarter. See the stickers that each of the girls are wearing on their backs? 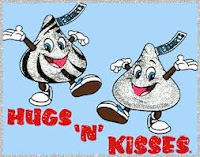 Life savers! I will never go without them again. We received many comments about the ID labels. Many people suggesting that they wished they had thought of doing something like that. 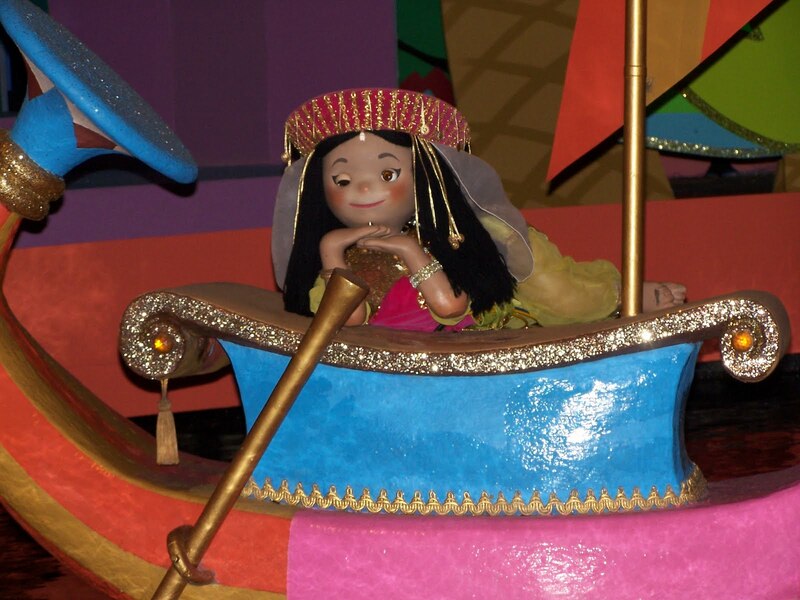 But the coolest thing happened while we were waiting in line for It's a Small World ride. 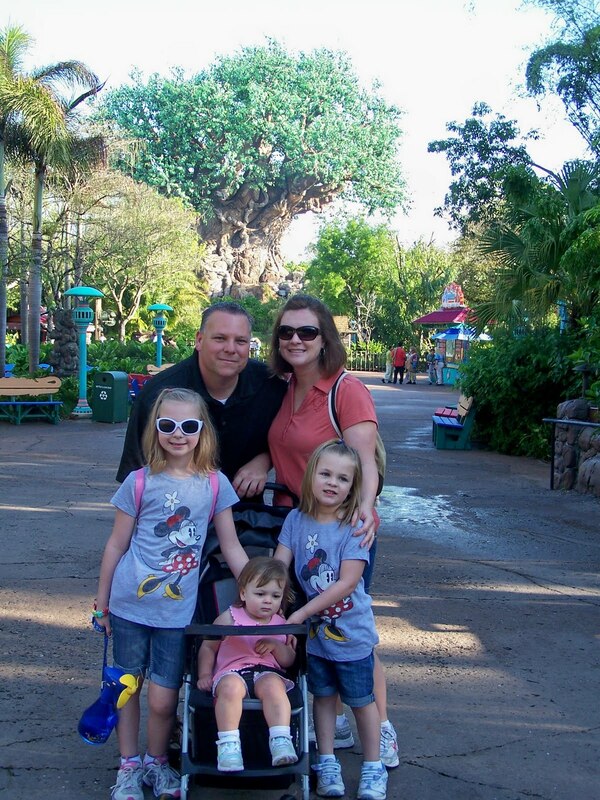 Thanks to my friend Nicole at the We Cara Lot blog, who recently visited Disney World, we scored a Guest Assistance card. (Geez, I wish we could have been there at the same time. A D-Family meet up at Disney, what could be better?) Check out her blog post about their trip to learn more about the Guest Assitance card. So, we were waiting in line to ride It's a Small World. A gentleman waiting in line behind us commented on the girls' ID stickers. He said, "Now that's a good idea!" Then he must have seen Ally's and said, "And THAT's an even better idea!!" He proceeded to tell us that his daughter, the same age as Ally, also had type 1 diabetes. The girls chatted, as did we with her parents, while we waited for our turn to ride. It was really cool! And if you are questioning whether or not the labels were ever used...THEY WERE! Those of you who know my girls will not be surprised to know that Jessi is the one who had to use the number on the back of her shirt. The five of us were walking along. Keith and I were discussing which direction to head next when we made a change of plans and turned in a different direction. We had not gone far when I realized Jessi was not with us. She must have continued walking in the other direction. Keith found her just moments later. A woman offered to help her when she looked lost and Jessi said, very calmly, "Just read my back!" When Keith found them, the lady had her cell phone out in her hands ready to call us! 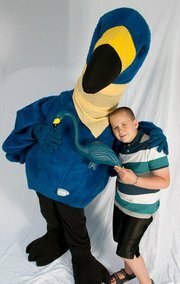 So, right now Children With Diabetes' Friends For Life Conference is taking place in Orlando, FL. I SO wish we could be there! I'm saving my pennies...it is on my short list of things that I really really, pretty please want to do. I have been following Tweets and FB posts about the FFL conference and I happened across something very exciting! Do you love Disney? Are you in some way connected to Type 1 Diabetes? Then you will LOVE this! First I saw this post on Facebook, posted by Cure Diabetes. Attention Disney Lovers! 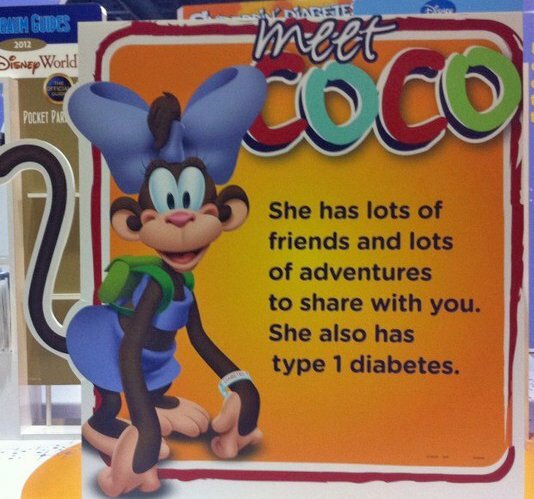 CWD, Disney & Eli Lilly have created Coco, a character with type 1 diabetes! How cute is that?? And then I went on to explore the DisneyFamily.com website. DisneyFamily.com is a familiar website to me. I frequently visit there to find entertainment ideas for our family. When I search for birhday party ideas, they often pop up. I've gotten great ideas from them when planning our Disney vacation. And did you know they have an entire "tab" dedicated to Parenting? 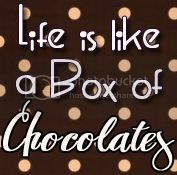 Yep...Whether you are expecting, have a newborn, toddler, preschooler, school age child, tween, teen, or a child with Type 1 Diabetes. (Insert brakes squealing sound!) Did you say Type 1 Diabetes? Yep, I sure did! BRAVO Disney! 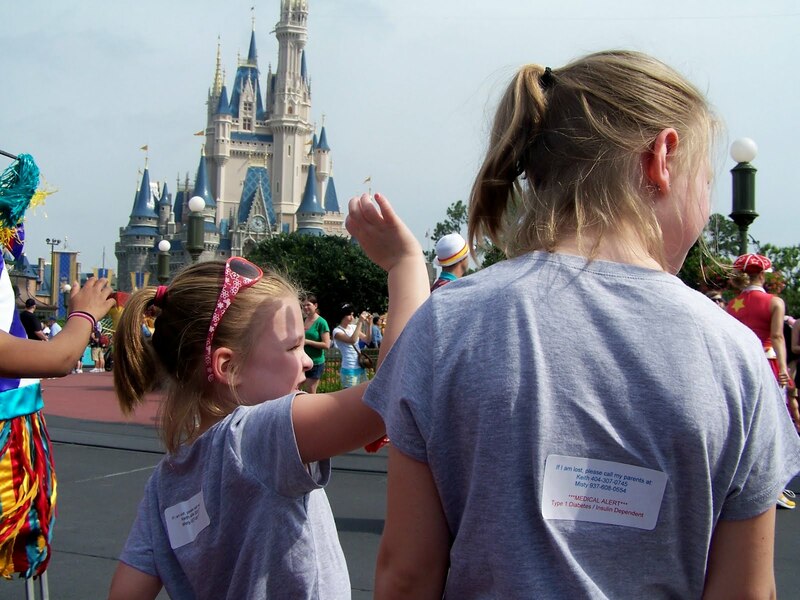 Thank you CWD, Disney and Eli Lilly for this most amazing resource for Parents of children with Type 1 Diabetes. You simply must check it out. And now, that's exactly what I'm off to do. The article about Heading Off To Summer Camp is very timely for our family this month! Hot summer days are here and we have been spending some quality time at the pool. Along with a hot day at the pool comes begging to get a treat at the snack bar...times 3! Yep, even Lexi has learned to tug at my hand towards the snack bar pleading "Popsicle! Popsicle Pweeeez!" 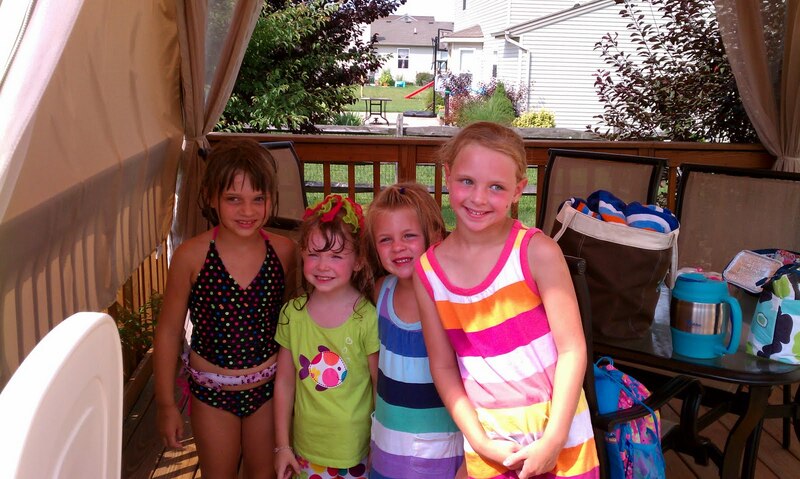 Ally and Jessi have been saving their coins and bringing some change along on pool days. I figure its an opportunity for them to practice counting money. Today I observed the sweetest thing ever! 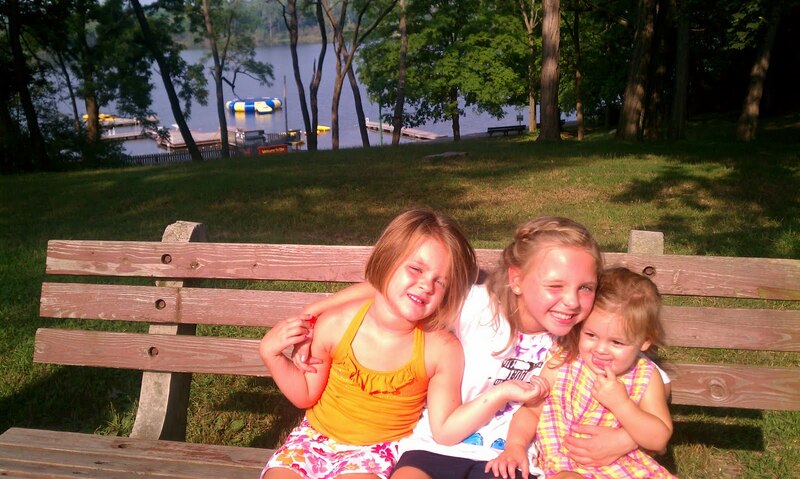 The girls went up to the snack bar to purchase a fudgesicle. I noticed Jessi, whose eyes barely peek over the counter, signaling for the snack bar attendant to come back. "Um...Excuse me! 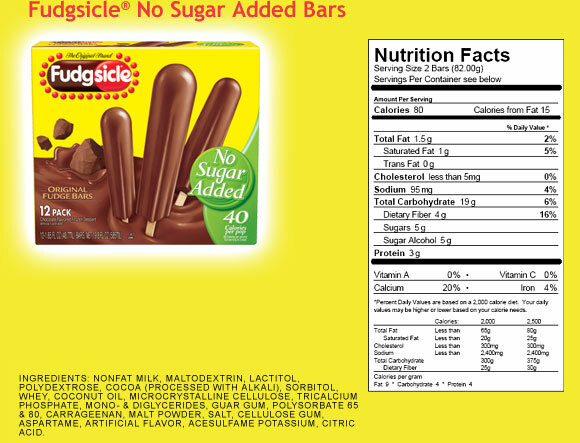 Can I please see the box for this fudgie-popsicle? My sister is diabetic." I was so proud of them too! Yesterday I told you about a birthday party that Ally would attend...without me! If you haven't read Baby Steps to Independence check that out HERE first. Do you know the difference in a Strike and a Spare ? A strike is when you knock all the pins down (this is the object of the game!) with the first ball. A spare is still considered great...you knock all of the pins down using two balls. So, as you can see Ally did GREAT! A strike! She was very responsible and followed through with our plan. We sent one of our cell phones with her and she was to call us just before eating pizza and cake. And exactly one hour into the party my phone rang. She told me what her CGM read. She said she felt fine. She described the piece of pizza on her plate to me as "thin crust cheese pizza, approximately 2 1/2 inches by 2 1/2 inches." (I'm sure she had a little help there from my friend, the host of the party ;) I told her how many carbs to enter into her pump for the pizza and the cake. 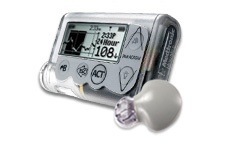 She repeated that number to me, told me what the pump had calculated as her insulin bolus. And that was it. She hung up. I wanted to ask her a million questions...Do you think you will eat it all? Are you sure you feel ok? But I didn't. I let her take charge of this one. And she did great! Now, the scorecard also reveals that I did well. A spare! Hey, that's better than I expected. I figured that I'd do no better than a great big gutter ball! I felt good about our plan. I was confident in Ally. I knew that the birthday girls mom (my friend) would call me if there were any concerns. BUT I did underestimate the carbs for the pizza and cake...maybe on purpose! I knew in my head that I was low balling it. But I didn't want to take a chance in the other direction and have her go low. So we fought some high numbers for the rest of the afternoon. I still think we were successful in taking a baby step towards Ally's independence!